Nellie Bowles will be in Portland next month to speak at TechfestNW on the inclusivity, or lack thereof, in tech culture. Over time, does innovation move from the center to the periphery? New York Times tech reporter Nellie Bowles' thinks the Portland tech scene brings to mind the social science question. "As the Bay Area has priced out so many of its young creatives and startups, a city like Portland becomes the place to watch for interesting new startups and investors who'll be changing the conversation, so I'm excited I get to roam around and see what people are working on," Bowles wrote in an email. 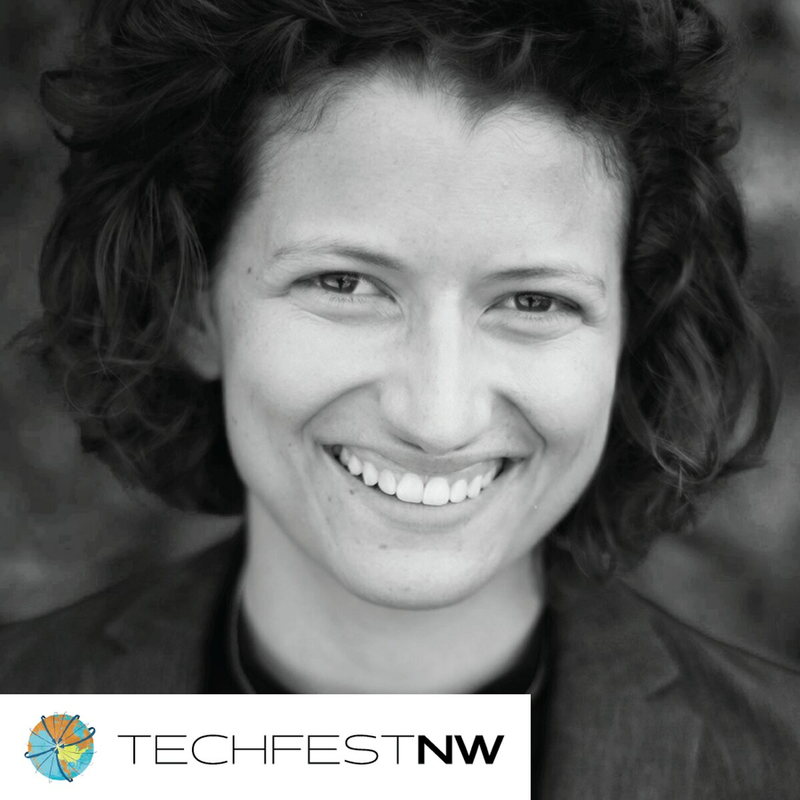 Bowles will be in Portland next month to speak at TechfestNW and share what she knows about a range of subjects, including the inclusivity, or lack thereof, in tech culture. Just in the past year, Bowles has written a number of groundbreaking stories on the "gender problem" in tech, including a profile of a "contrarian" fringe element of men leading a backlash against women asserting their rights. Ironically, Bowles writes, "'witch hunt' is the new whispered meme" in these male Silicon Valley tech circles. Her reporting deepened the story surrounding James Damore, an ex-Google engineer who has argued that women are biologically inferior, and whose recent visit to Portland State University caused a furor. "I've never felt more gendered than since I started covering tech," Bowles wrote in a Guardian story about how Silicon Valley's culture makes gender the "primary identifier or interest" for many women. Her work for Recode, whose cofounder Kara Swisher is also speaking at TechfestNW, brought incisive, in-depth coverage of Ellen Pao's historic — but unsuccessful — gender discrimination lawsuit against venture capital firm Kleiner Perkins. In February, , she travelled to Puerto Rico for "Making a Crypto Utopia in Puerto Rico," a fascinating tale of rich white boy "crypto utopians" flocking to post-hurricane Puerto Rico to harness the power of blockchain in a tax haven. Bowles is a graduate of Columbia University and Fulbright fellow. She wrote for Recode, The Guardian and Vice News Tonight before joining the Gray Lady. Her favorite stories are "ones where I go somewhere," her website says. Soon, that will be Portland. "I'm so excited for TFNW," Bowles wrote. "I've actually never been to Portland, so I can't wait to visit." TFNW's four content areas are food, health, inclusivity and smart cities/smart transit. 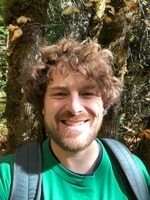 Bowles says that "From my chats with entrepreneurs and investors in Portland so far, my sense is the tech scene there is focused on impact and emphasizes having a certain self-awareness. These tracks — highlighting work that effects our bodies, culture, and cities — show that focus." Asked for a favorite book, blog, podcast or website, Bowles notes she's into screenplays, including Chinatown. "I know I should have like a super hip mix of pods on my phone but I don't," she emailed. "The main audio content I'm consuming is Dale Carnegie's 'How to Stop Worrying,' which I highly recommend."